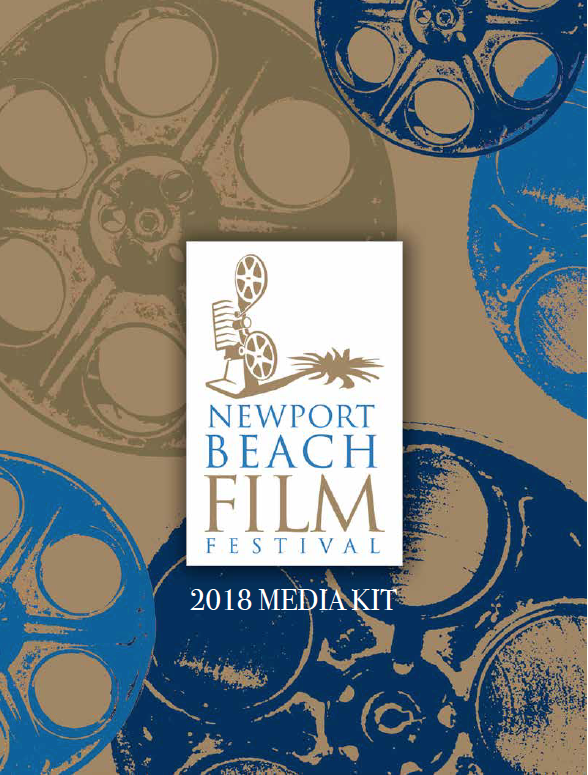 Blending the best of classic and contemporary filmmaking, the Newport Beach Film Festival is proud to showcase an exclusive selection of award-winning independent and studio films from around the world, representing a truly unique mix of culture and genre. With over 55,000 attendees and over 100 million media impressions, the Newport Beach Film Festival has become an elite destination for brands to engage consumers in a setting unlike any other event in the Southern California area. The Festival is an ideal setting for sampling opportunities and experiential marketing and offers a desirable demographic of culturally enthusiastic tastemakers.